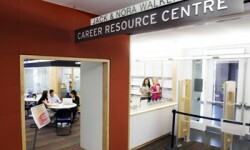 Career Services is here to support the unique needs of graduate students each step of the way as you move forward with your academic and post-academic career planning and job search. 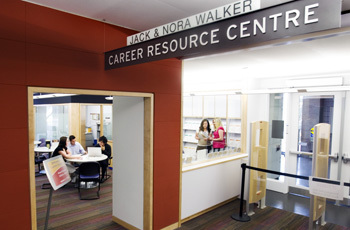 We offer programs and resources to help you with making the transition from school to career. This involves assessing your many skills and strengths and the fields that most interest you. It also involves identifying ways and opportunities to enhance the skill set required by employers. As part of your planning, we’ll assist you in executing an effective job search — one in which you can demonstrate to prospective employers just what you can bring to their organization. One of the best ways to track your experiences and activities for your career search is through the GradPlus transcript. One look at your transcript and an employer will recognize the diversity and range of experience, knowledge and skills that you have acquired as a graduate student at Brock. We look forward to working with you to start you on the path to your professional life.